Another favorite nook from another fabulously stylish blogger.  If you are a home design addict like me, you already know Kirsten of 6th Street Design School. But you might not know the very favorite spot in her home. 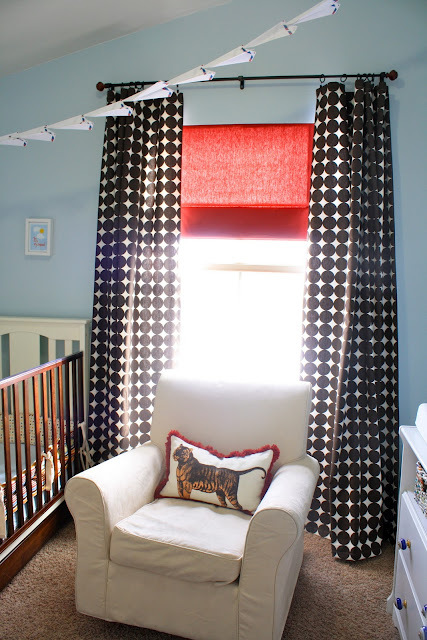 Her adorable son's is a clue of how she outfitted this subtley themed nursery. My very favorite nook in my house is my son Jett's room. This room was completely a work of love. I wanted it to be playful, colorful and have a feel of adventure. The fabric is Dotscape Major by Dwell. I bought mine from Fabric.com. I had Erin from Plush Studio sew them up for me with a good lining to keep Jett's room a little darker. She did a fantastic job! The roman shade is from Downeast Home and is originally from Pottery Barn. This great pillow is a nod to the adventure feel I wanted Jett's room to have. It's designed by Thomas Paul and I bought it at CSN. They carry a great selection of Thomas Paul pillows. I saw this cute display done at Antrhoplogie with a strand of paper airplanes. 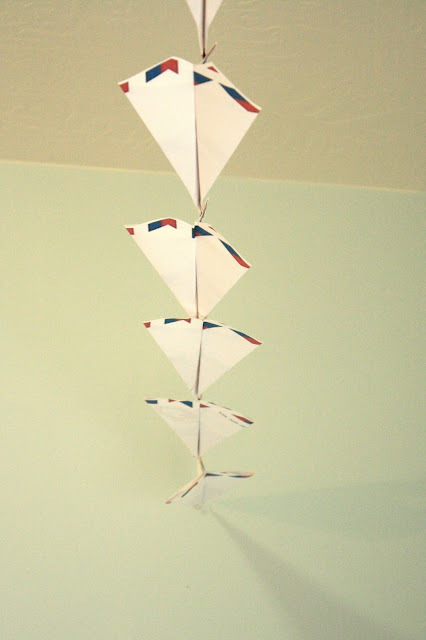 I had my husband fold a whole bunch of them and I strung them together. They go from one wall to the other right over the crib and changing table. The crib is from Wal-Mart and the bedding I had made by this Etsy seller. She did an excellent job and it turned out exactly how I wanted. The only thing I would change about this room is to make it bigger so I could put more stuff in it! I love this nook in my home because it reminds me what is most important in my life. My son is the best thing in the whole world and he deserves a special room of his very own. Love this room! The fringe on the pillow is such a fun touch and I love the paper airplanes and how they tie into the artwork! The drapes are gorgeous! 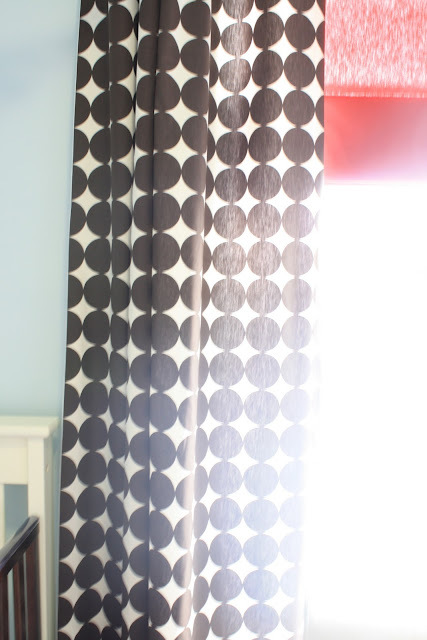 What a sophisticated touch that can grow with the kid or be reused in an adult room. Kids rooms are so much fun to decorate. I had so much fun decorating my Snuggle Bunny's room, and I'm sure she had as much fun decorating this nursery. And the room owner - What a Doll! Thanks for sharing. What a fun series! I adore that room. The curtains are so lovely! I think her whole house is fabulous! Love this nursery! The TP tiger pillow w red fringe and paper airplanes add such a great touch of whimsy. Love Kirsten's style too! LOVE this room...Kirsten always chooses the best drapery fabric! I love Kirsten's blog! 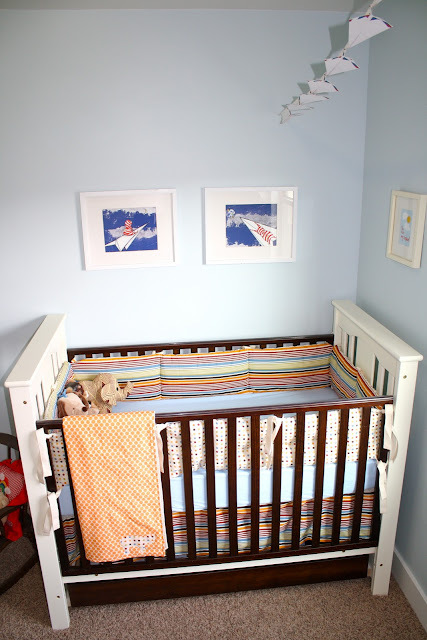 Her son's nursery is so fun - love the paper airplanes! 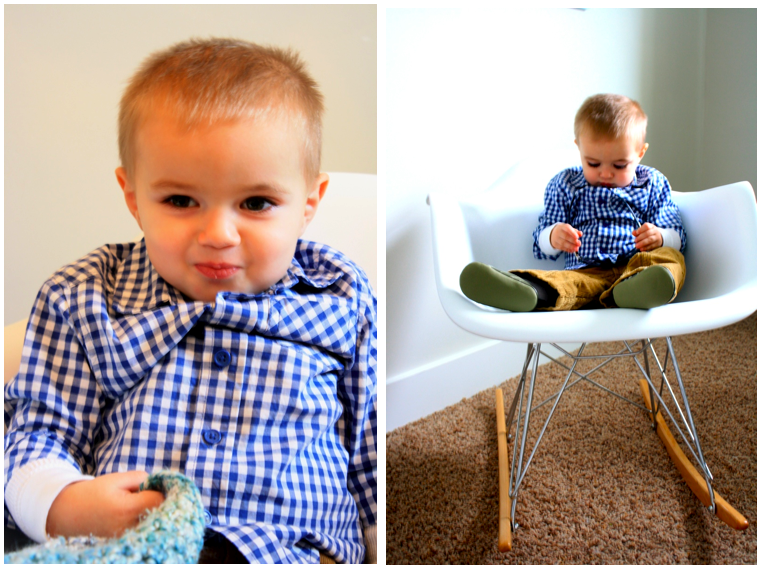 That room is super cute but what's even cuter is that sweet boy of Kirsten's! So cute!